Home » Which languages are available? Mastering one or several foreign languages is now indispensable for the purposes of carrying out further studies or career advancement. International mobility is also highly dependent on proven foreign language skills. To meet these needs, Ev@lang delivers a detailed evaluation of skills in several foreign languages. Ev@lang has been developed thanks to CIEP's expertise and experience in the field of foreign language skills assessment. The development of Ev@lang by linguistic assessment professionals has been guided by design and correction procedures that guarantee the accuracy and reliability of results. Ev@lang test units have been rigorously developed. The CIEP team trains and supervises native designers for each language. For English, Ev@lang's English-speaking designers represent the full diversity of the English-speaking world and have solid experience in exam design. 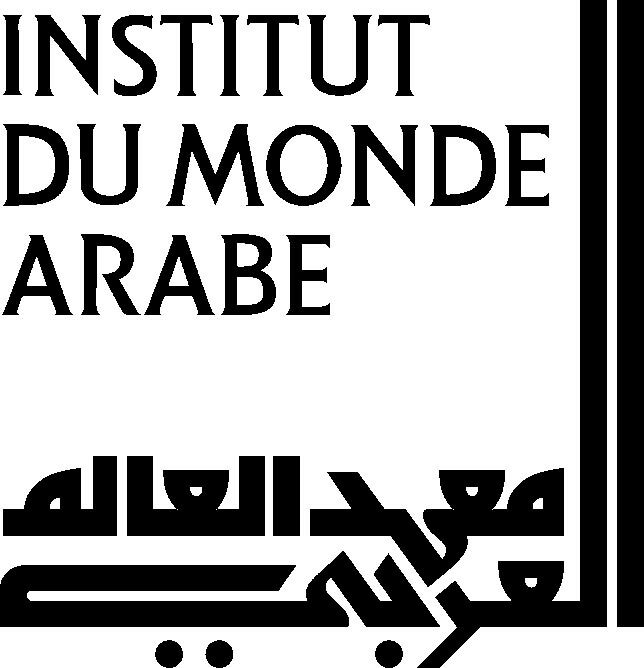 For Ev@lang's Arabic option, the CIEP has joined forces with the Arab World Institute in Paris, an internationally renowned pan-Arab body whose numerous missions include the promotion, teaching and learning of the Arabic language. This partnership has given rise to the first adaptive placement test in Arabic.